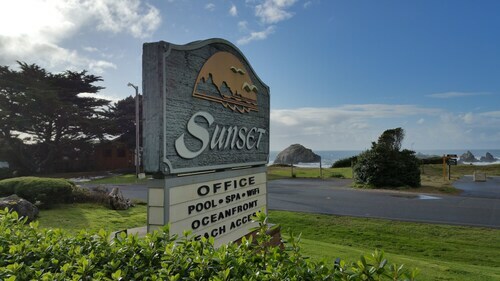 The South Oregon coast is an integral part of the famous Route 101 that stretches from Washington state south to Los Angeles. Drive along this part of the Pacific Northwest for its breathtaking ocean vistas, mountains, hiking trails and quiet towns. The area is full of cliffs and beaches so it is an ideal spot for watching whales and tempestuous weather. The region is relatively easy to navigate since the historic highway traverses the state from north to south. Many airline carriers fly to the Southwest Oregon Regional Airport, the other main transportation link in the area. Near the airport, you’ll find the old mill towns of North Bend and Coos Bay. 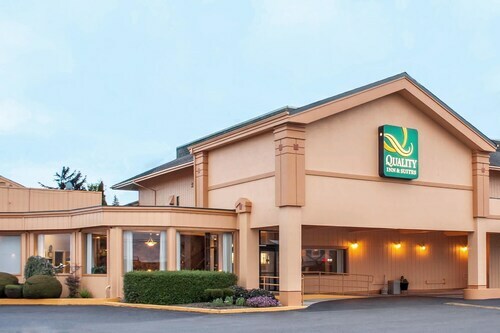 Try to hit the jackpot at the Mill Casino and Hotel. Explore the exhibits at the Coos Historical Maritime Museum. Drive south to the town of Bandon. Its golf course resort is known for acres of sloping, green hills and stunning views of the ocean. Stay overnight or spend a week golfing. Visit the old town center for a relaxed afternoon full of history and culture. Farther south, find the serene oceanfront town of Port Orford. Kayak or windsurf on the ocean or at Lake Floras in the northern part of town. Enjoy storm watching when the weather becomes rough. In calmer weather, hike nature trails of varying difficulty. For a quiet afternoon, peruse the eccentric works, including iron sculptures and digital art, at the local galleries. Keep heading south on Route 101 until you arrive at Gold Beach. 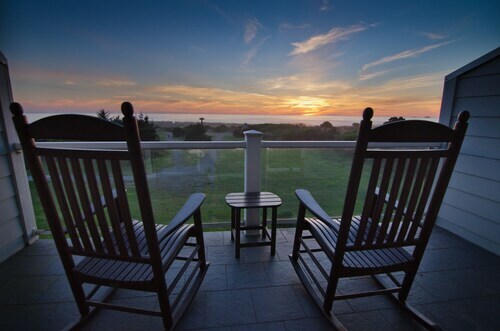 The area is renowned for its towering views of the ocean from sprawling hilltops and cliffs. Enjoy a picnic in one of its many parks and follow meandering trails for breathtaking vistas. As you continue driving south, you will arrive in Brookings, with the Chetco River, Klamath Mountains and California border in sight. 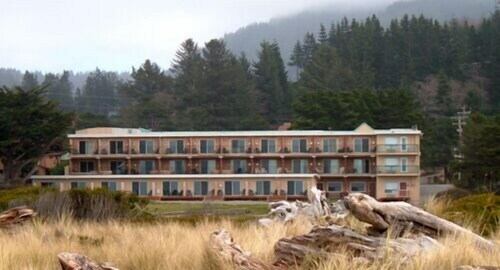 If the weather is warm, end your South Oregon Coast trip taking the family to the beach. Bordered by the Pacific Ocean and surrounded by lakes and lush forests, this expanse of towering sand dunes is a truly spectacular sight. It was a great time and the breakfast spread was great! A lot to choose from. The beachfront location cannot be beat. It is amazing. Very accommodating and pleasant staff. Excellent view of the ocean. Very friendly, helpful staff. Nice, well appointed room with a view. The ocean view room was more then just a view. 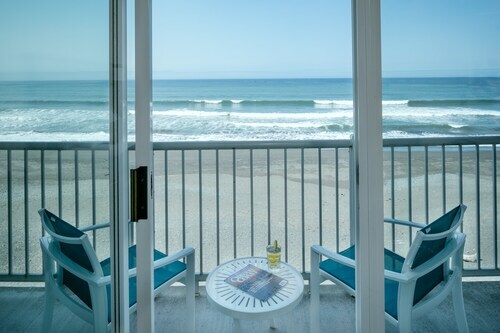 Open the balcony door and you can hear the waves. Wish they had put on web site that the pool and hot tub were closed. 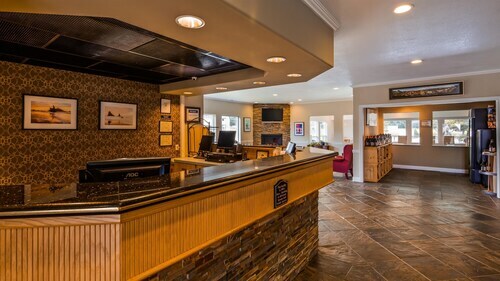 Looking for Flights, Hotels, Car Hire and Holiday Rentals in South Oregon Coast?